Could LG finally have a phone that competes with the best flagships? Following weeks of rumors and some low-quality videos appearing on Joseph Gordon-Levitt’s HitRecord website, we’ve finally got a good look at LG’s upcoming V30 smartphone - and it could be the company’s most attractive handset to date. Reliable leaker Evan Blass tweeted images that show the V30 from all sides. LG appears to have improved upon the design of its flagship G6 - also a very good-looking phone - by shrinking the top and bottom bezels even further to make room for its six-inch display that features a 2:1 aspect ratio. The rear of the device shows a dual camera setup used for taking wide-angle photos. There’s a rear fingerprint sensor that acts as a power/sleep button, which is also found in the G6. The images reveal just how thin the V30 is, showing the volume rocker on the left and SIM tray on the right. They also confirm that a slight curve is present on the front and back glass. 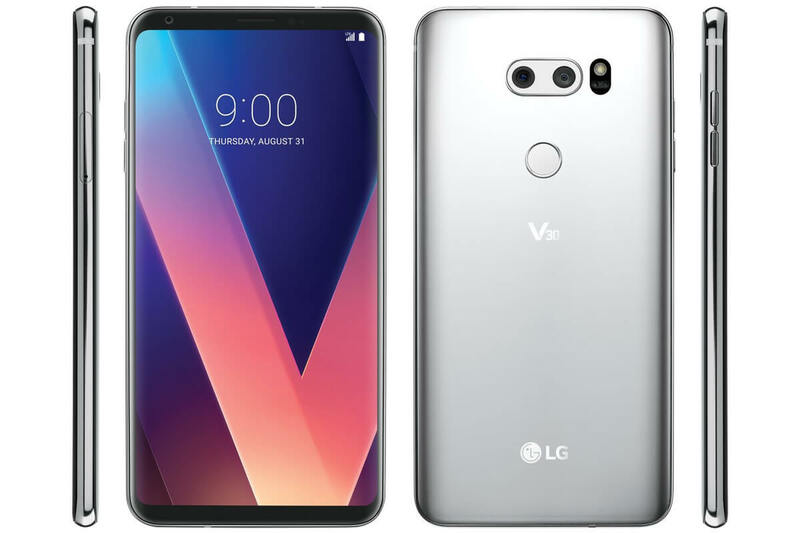 LG recently announced that the V30 wouldn’t sport the secondary display found in its V10 and V20 predecessors; instead, the handset features a software-based floating bar – a semi-transparent menu that lets users quickly access frequently used functions and various options. The V30 will be the first smartphone to feature a camera with a f/1.6 aperture camera lens, which is said to let in 25 percent more light compared to the G6’s f/1.8, making it an excellent choice for low-light photography. While the G6 was far from a bad phone, and certainly the best LG handset in years, older hardware and unpolished software meant it couldn’t compete with the likes of Samsung’s S8. The handset’s “weaker than expected” sales saw LG’s mobile division post another loss during the second quarter. With the V30, however, LG may have addressed these issues. We’ll find out if it can match the best that Samsung, Apple, and the rest have to offer when it’s unveiled on August 31 at Berlin’s IFA event.